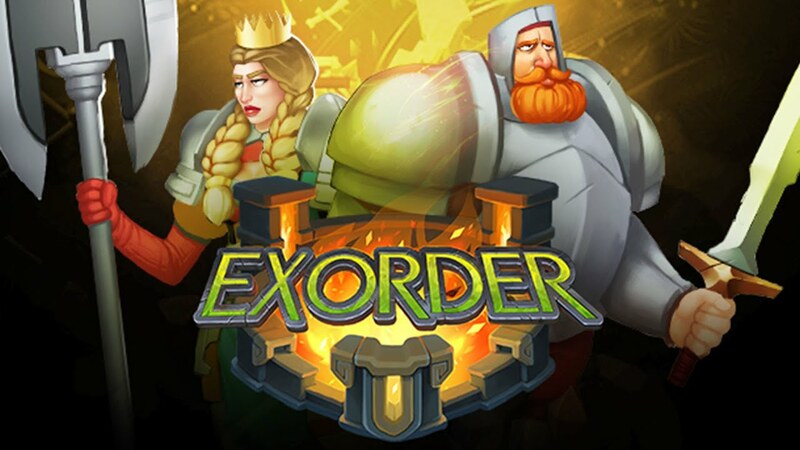 Exorder, a fantasy turn-based tactical RPG from Fat Dog Games and Solid9 Studio, makes its way to Switch today. Take a look at a launch trailer below. Exorder was originally supposed to land on the eShop last month. That didn’t happen in the end, though Fat Dog Games and Solid9 Studio have now determined a final release date of October 16. 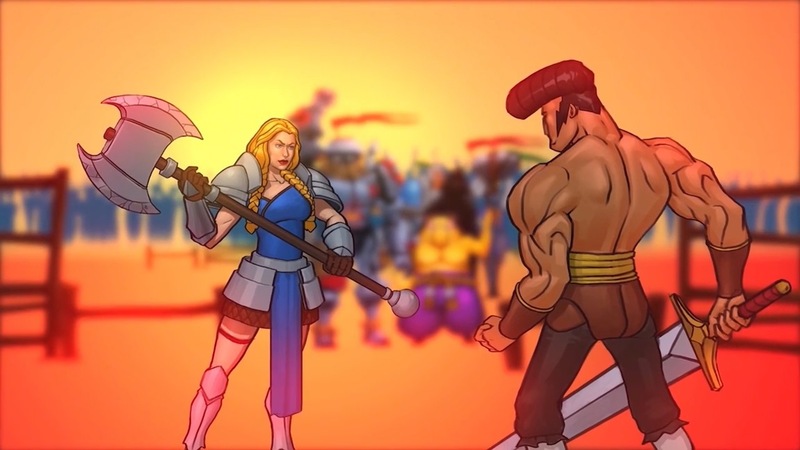 Exorder is a fantasy turn-based tactical RPG. 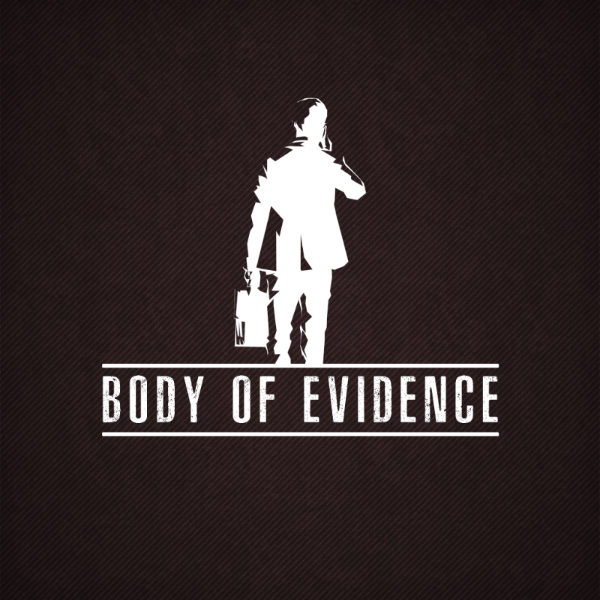 Find more details about the game below plus a trailer. Exorder is coming to Switch, Fat Dog Games and Solid9 Studio announced today. A release is planned for September 27. 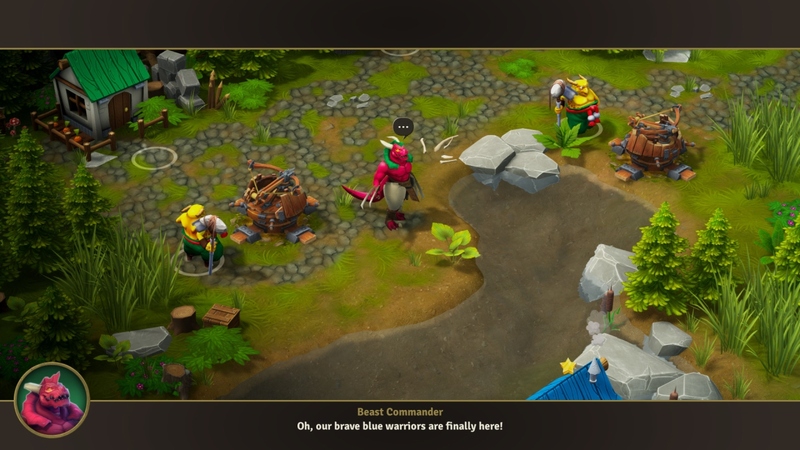 Exorder, which will feature cross-platform play with the PC version, is a fantasy turn-based tactical RPG. We have further information about the title below, along with a trailer. Fat Dog Games and Frozen District announced today that Warlocks 2: God Slayers is in the works for Switch. A release is planned for October. 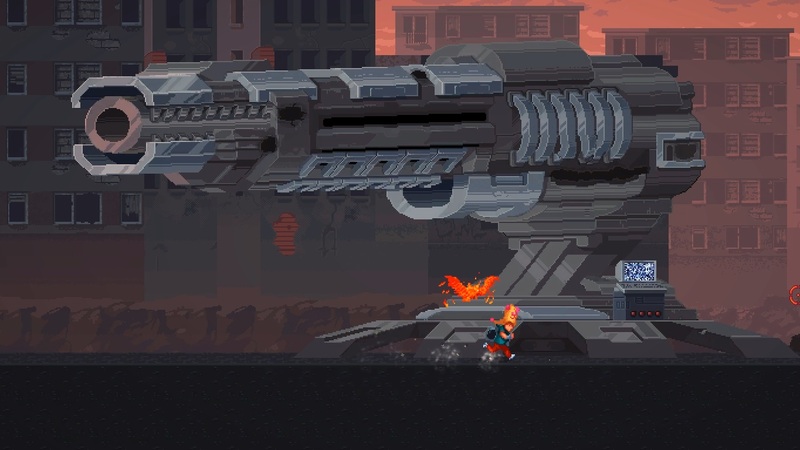 Warlocks 2: God Slayers is a 2D co-operative ARPG that mixes a retro aesthetic with fresh hack ‘n’ slash mechanics. Continue on below for additional details and a trailer. Dream Alone is out now on the Switch eShop. 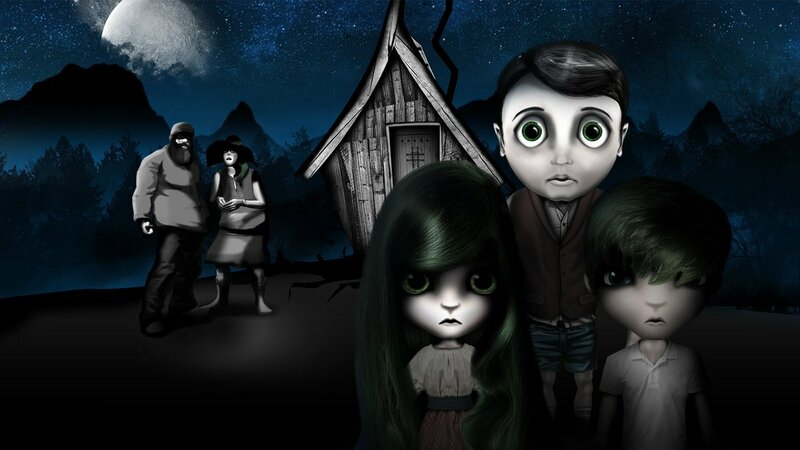 View the game’s launch trailer as shared by Fat Dog Games below. Dream Alone is making its way to the Switch eShop next Thursday. For a look at the game, check out the video below. Dream Alone is heading to Switch on June 28, Fat Dog Games and WarSaw Games announced today. 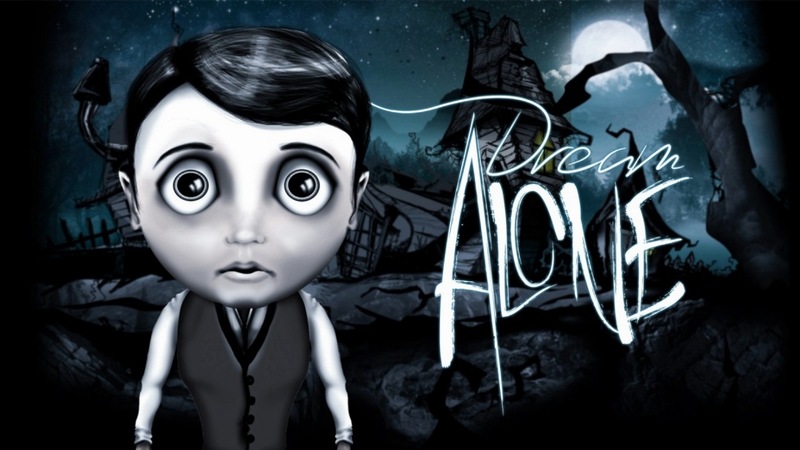 Fat Dog Games and WarSaw Games have announced that Dream Alone, an upcoming puzzle-platformer, will be making its way to Switch. It should be out on Switch later this year.